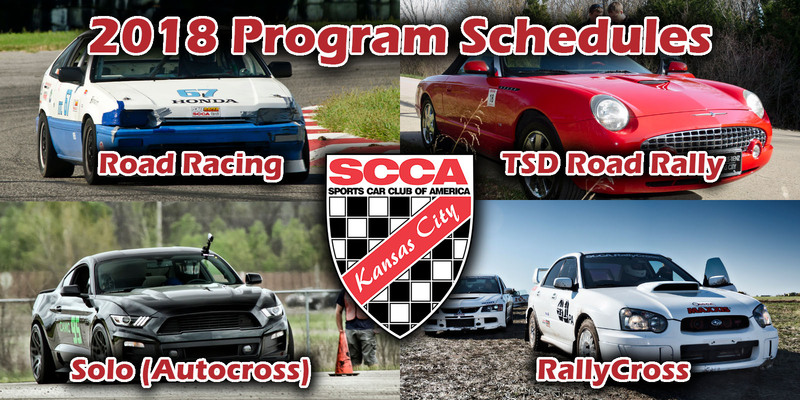 2018 is shaping up to the a very busy year for the Kansas City Region SCCA! 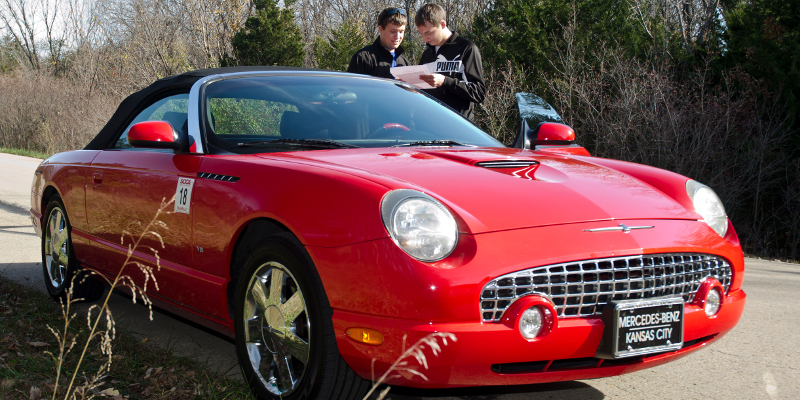 Our programs have been growing, and that means more opportunities to have fun with your car and other motorsports enthusiasts than ever before. Regardless of whether you have a track-worthy race car, a prepared street car, a daily driver, or no car at all, there is a lot for you to do this coming season. Our Road Racing program returns with two events at our home track of Heartland Park Topeka, one in April and one in July. In addition to the races at Heartland, there are road race events throughout the Midwest Division (MiDiv). There’s also more to a Road Race weekend than just wheel-to-wheel racing. 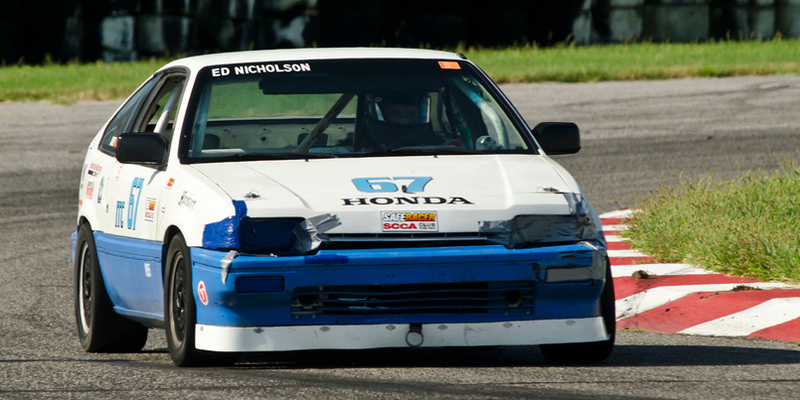 The SCCA Track Night in America, Track Experience, and Time Trials are back and stronger than ever. The Time Trials program is undergoing a revitalization this year and the MiDiv has a full season championship lined up. Check out our Road Race — Schedule and Results page for the full 2018 schedule. The 2018 Zohr Tire KCRSCCA Solo Championship season begins with its traditional Test & Tune event on Saturday April 7th prior to its season opener on Sunday April 8th. The 2018 season will feature ten points-paying events, a opening test & tune, two school with the first focusing on novice solo drivers, an exhibition event, and wrapping up with our charity race event, the Halloweenie benefiting Variety KC GoBabyGo! 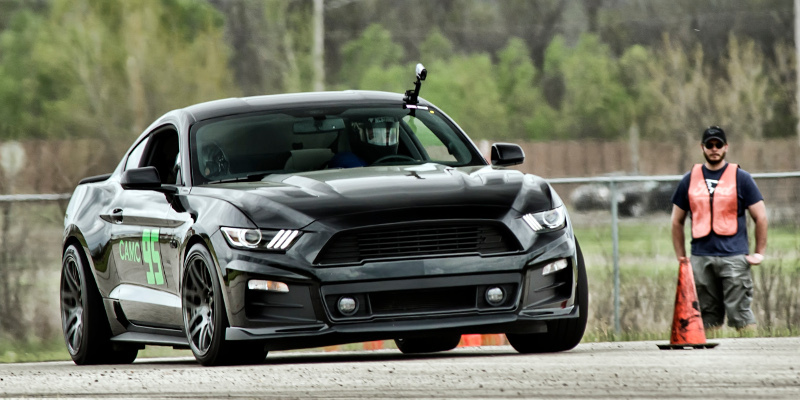 This year, our Regional Events 2 & 3 are paired with the two-day MiDiv Solo event at Heartland Motorsports Park. It’s a great opportunity for you to check out divisional-level competition while earning points for the Kansas City Region championship. Check out our Solo Racing — Schedule and Results page for the full 2018 schedule. With more events and more venues, the 2018 Wavespec KCRSCCA RallyCross Championship promises to be a breakout season for the program. In addition to returning to favorite sites such as the Thunder Valley Sand Drags and Heartland Park, there will be RallyCross events at Stonegate Motorplaza (pending site review) in Olathe, KS, the I-35 Speedway in Winston, MO, and the Kansas City Region will host the two-day MiDiv RallyCross Challenge at Lucas Oil Speedway in Wheatland, MO. Nine Regional events, a two-day Divisional Challenge, and fun-runs at the Party in the Park at Heartland Motorsports Park will provide everyone ample opportunity to get their side windows nice a dirty. Check out our RallyCross — Schedule and Results page for the full 2018 schedule. Our TSD Road Rally begins 2018 with a brand new event, the Rubber Meets the Road Rally, that will start on the northeast side of Kansas City and end in Excelsior Spring, MO on March 3rd. We are also happy to continue our long-standing tradition of the Kansas Rally Weekend on November 10th and 11th. Two days and two rallies through some of the most beautiful roads in the area. Both days will begin at the Prairie Moon Waldorf School north of Lawrence, KS. 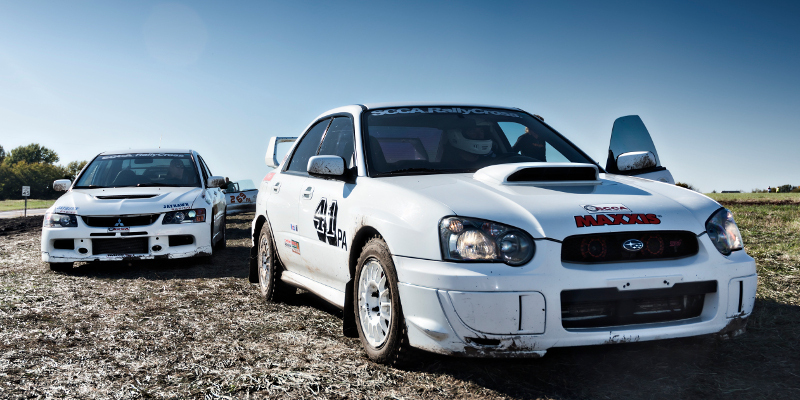 The Saturday rally is traditionally a pavement-only event, whereas the Sunday rally winds its way through some well-maintained gravel roads in the area. Learn more about TSD Road Rally and the different classes on our Road Rally page or email our Rallymaster at rally@kcrscca.org. Tagged Rally, Rallycross, Road Racing, schedules, solo. Bookmark the permalink.